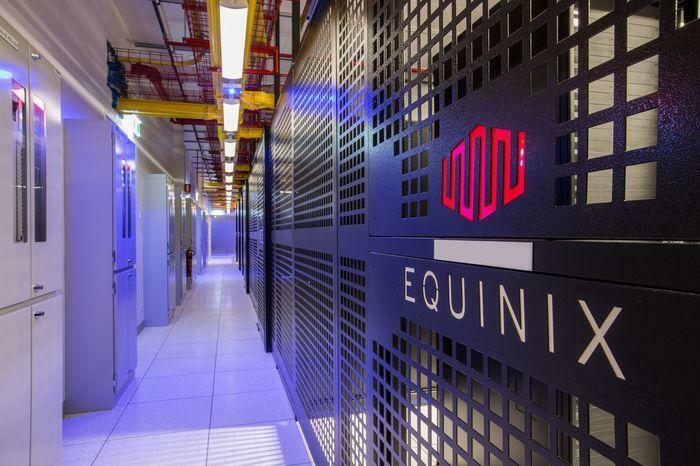 Data centre operator Equinix has expanded its service to allow Australian businesses to establish private connections across the world via its Platform Equinix. The global co-location provider previously only enabled connections within continents, therefore limiting local customers’ access to other Equinix Cloud Exchange (ECX) Fabric-enabled places within Asia Pacific. However, now they will be able to establish on-demand network private connections with any public or private clouds linked to ECX Fabric in the Americas and Europe through a new self-service portal user interface or API. They will also be able to establish data centre-to-data centre network connections between any two ECX Fabric-enabled markets worldwide. ECX Fabric is currently available in 37 metropolitan areas globally, including Melbourne, Perth and Sydney in Australia. Equinix told ARN it will continue to make ECX Fabric available in more areas over the next two years. “Our vision is to evolve Platform Equinix into a global platform that interconnects and integrates global businesses at the digital edge,” said the company’s vice president of interconnection services Bill Long. According to Equinix, more than 1,400 customers currently using ECX Fabric, including leading enterprises, cloud and network service providers (NSPs). The company recently revealed that more than 5,000 of its active virtual connections come from NSP customers, including Telstra, Spectrum Enterprise, Frontier Communications and Axtel. Equinix boosted its presence in Australia with the acquisition of data centre operator Metronode for $1.03 billion in April last year. The deal allowed Equinix to expand its reach into Canberra, Adelaide, Brisbane and Perth, the latter on which it spent $15 million expanding in order to accommodate ECX Fabric. Following the acquisition, the company boosted the number of its APAC data centres to 40.